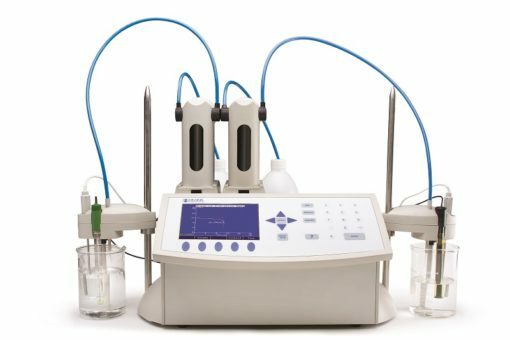 The HI903 Karl Fischer Volumetric Titrator combines an ultra-high precision titrant delivery system with optically-regulated magnetic stirring, sophisticated endpoint determination, dynamic dosing and background drift correction algorithms. 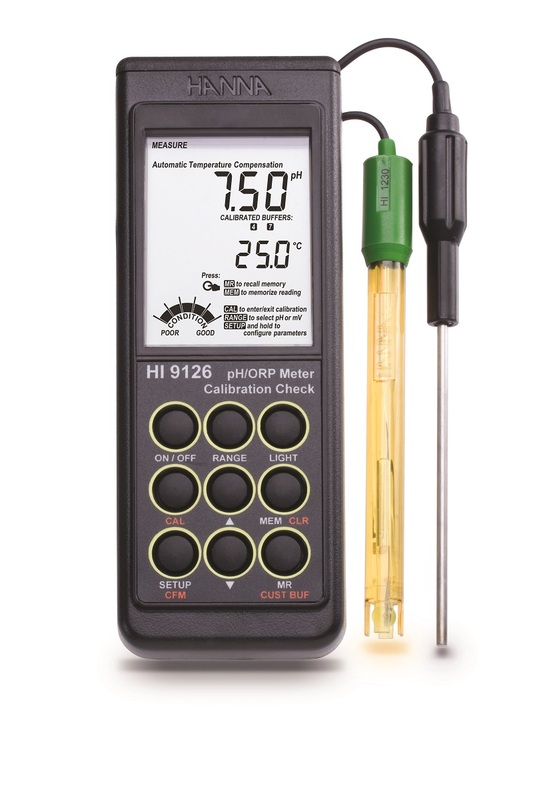 The HI 903 dispenses the titrant, detects the endpoint and performs all necessary calculations automatically. The HI903 comes equipped with a solvent-handling system to reduce cell conditioning time and can be connected directly to a laboratory analytical balance via RS232 serial interface. 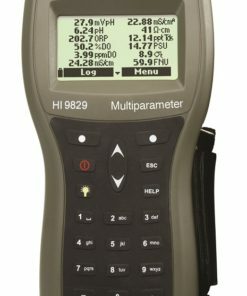 The HI903’s powerful software and intuitive menus are easily navigated on the large, color LCD display, making it simple to view results. Choose from included methods or develop a custom method for almost any application or sample type. 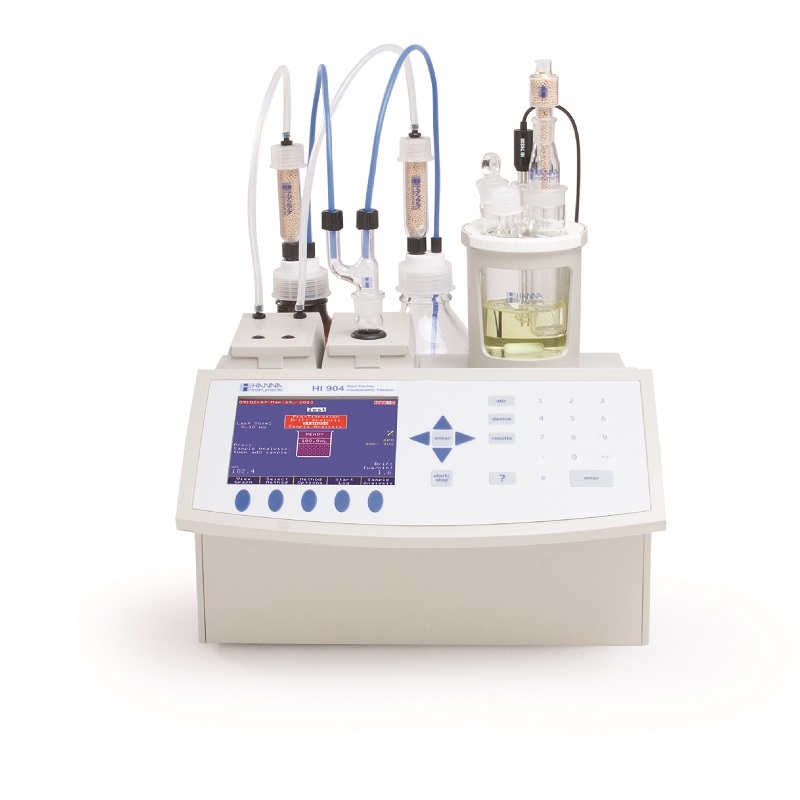 Methods (standard or user) can be created, stored or edited with the PC software and then transferred to the titrator by USB flash drive. Software updates can also be performed using a USB flash drive as well. 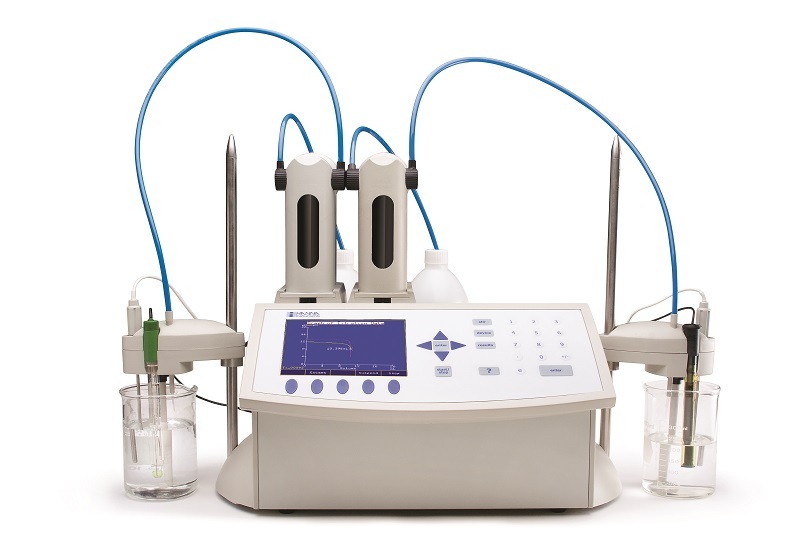 The HI904 Karl Fischer Coulometric Titrator for moisture analysis combines an ultra-high electrolytically generated iodine dynamic dosing system with optically-regulated magnetic stirring, sophisticated endpoint determination, and background drift correction algorithms. 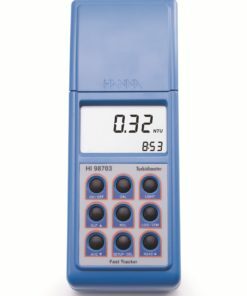 The HI 904 applies a pulsed DC current for titrant generation, detects the endpoint and performs all necessary calculations automatically. 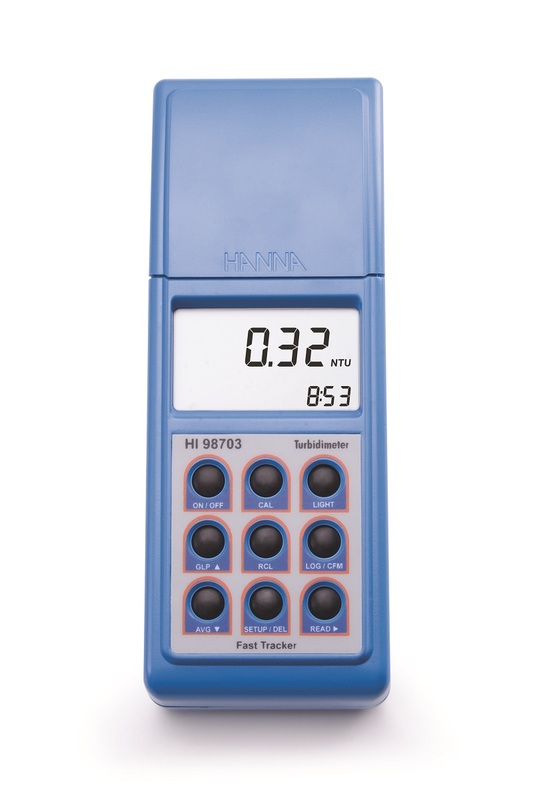 The HI904 comes equipped with a solvent handling system to reduce cell conditioning time and can be connected directly to a laboratory analytical balance via RS232 serial interface. 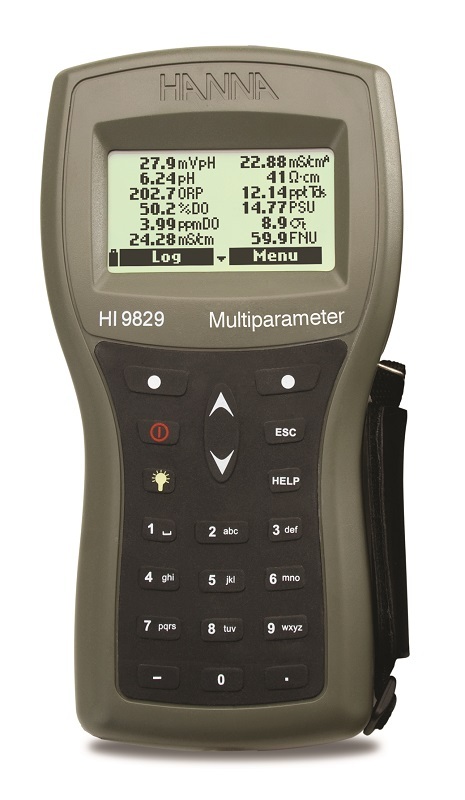 The HI904’s powerful software and intuitive menus are easily navigated on the large LCD colour display, making it simple to view results. Choose from included methods or develop a custom method for almost any application or sample type. 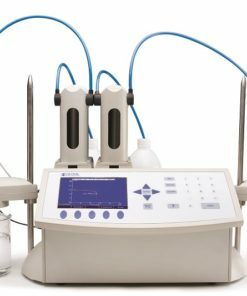 Methods (standard or user) can be created, stored or edited with the PC software and then transferred to the titrator by USB flash drive. 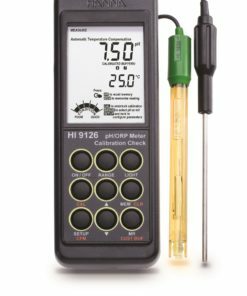 HI903-01 (115V) and HI903-02 (230V) are supplied with HI76320 dual platinum pin electrode, dosing pump, 5 mL burette assembly with tubing, air pump assembly with tubing, beaker and bottle top assemblies and all fittings, desiccant cartridges (4) with indicating desiccant, stir bar, waste bottle, calibration key, USB cable, power cable, HI900 PC application software, USB flash drive, quality certificate, ISO 8655 burette compliance report and instruction manual binder. 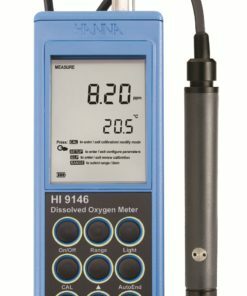 HI904D-01 (with Diaphragm), HI904-01 (115V) and HI904D-02 (with Diaphragm), HI904-02 (230V) are supplied with dual platinum pin electrode, air pump assembly, titration vessel assembly (glass vessel, accessory port stopper, sample port cap and septum, stir bar, desiccant, desiccant cartridge, fittings), vessel support with adapter, pump locking screw with plastic head, reagent bottle assembly (bottle cap, desiccant, desiccant cartridge, fittings, tubing (silicone and PTFE)), water bottle assembly (waste bottle, bottle cap, desiccant, desiccant cartridge, fittings, tubing (silicone and PTFE)), calibration key, reagent exchange adapter, accessory holder assembly, joint grease, Karl Fischer generator electrode (removable generator electrode cable), USB cable, USB storage device, HI900 PC application software, power adapter, quality certificate and instruction manual binder. As long as the iodine added to the system reacts with water, there is no free molecular iodine in the solution, and a high voltage is needed to keep the polarization current specific to the electrode. Once all the water in the sample has reacted, there is free molecular iodine in the solution, and the voltage required to maintain the polarization current decreases. 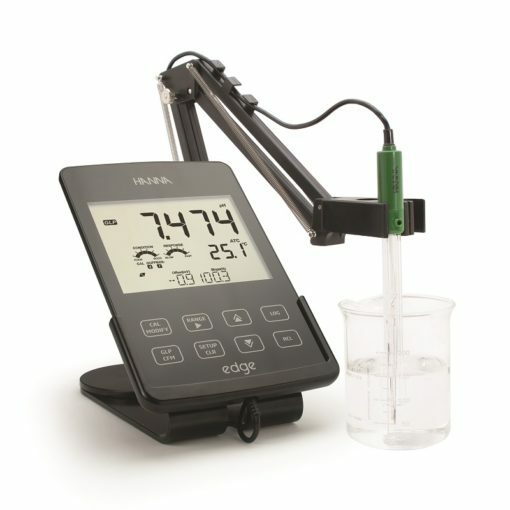 This voltage drop is used to determine the endpoint of the titration. 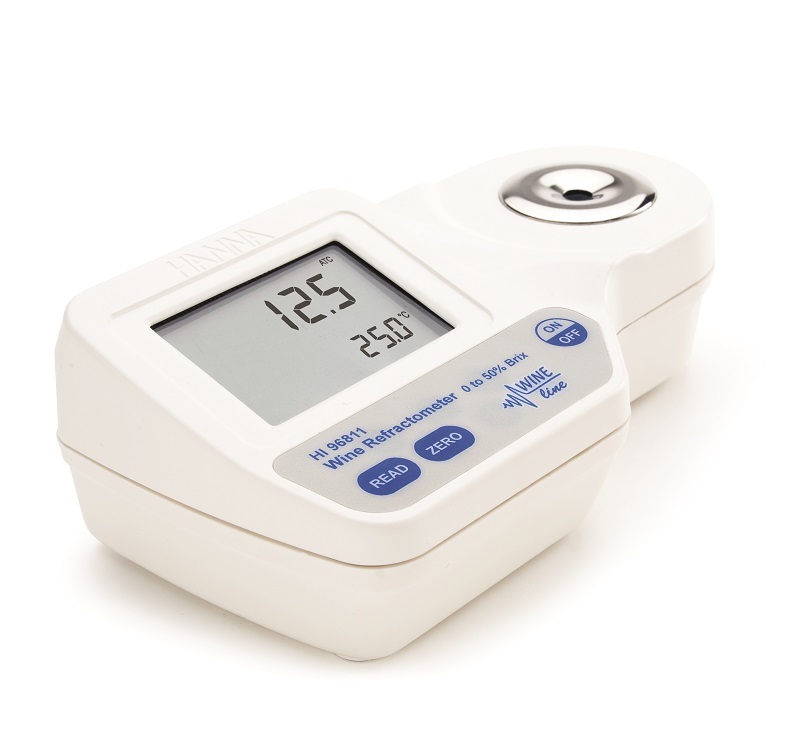 The titration can be performed by the volumetric method or by the coulometric method. 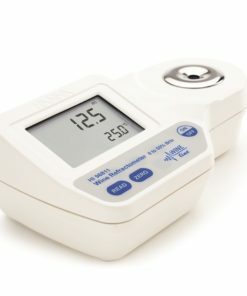 In the case of the volumetric method, a Karl Fischer solution containing iodine is added. 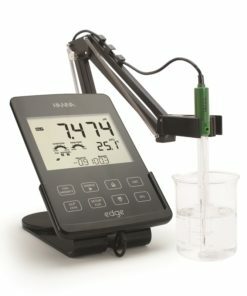 In the case of the coulometric method, iodine is made ”in situ” by electrolysis.